Heartburn is one of the most common digestive disorders in the United States. Left untreated, acid reflux can cause irritation and damage to the oesophagus, lungs, vocal cords and throat as well as cause pneumonia, ulcers, and breathing problems (1). The condition can quickly become unmanageable as sufferers have trouble going about their daily lives because of chest pain experienced after meals and throughout the night. It’s estimated that 15 million Americans currently rely on prescription heartburn medication to manage their symptoms. Proton pump inhibitors, the main medication prescribed for the condition, are currently the most widely prescribed drugs in the world (2). How Does Heartburn Medication Work? 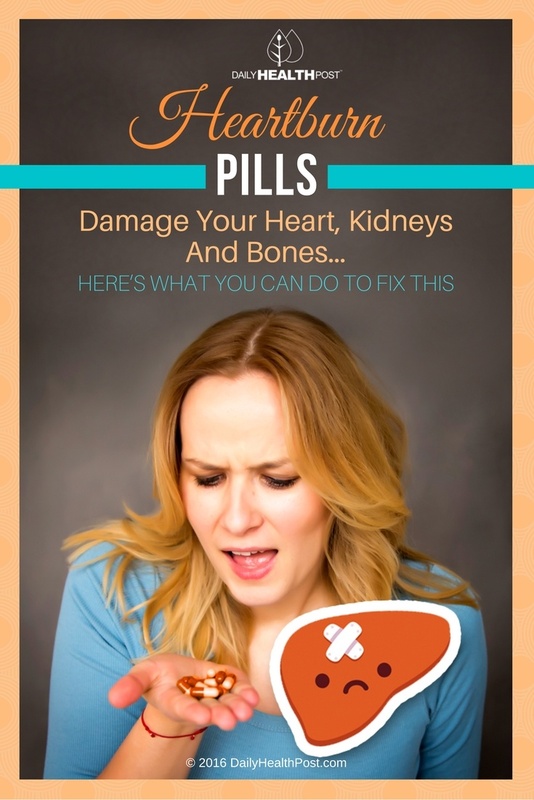 There are many different types of heart medication on the market. Some, like tums and pesto-bismol are available over-the-counters while others, like Prilosec, Prevacid and Nexium can only be taken through a prescription. Heartburn occurs when stomach acid backs up into the tube that carries food from your mouth to your stomach. 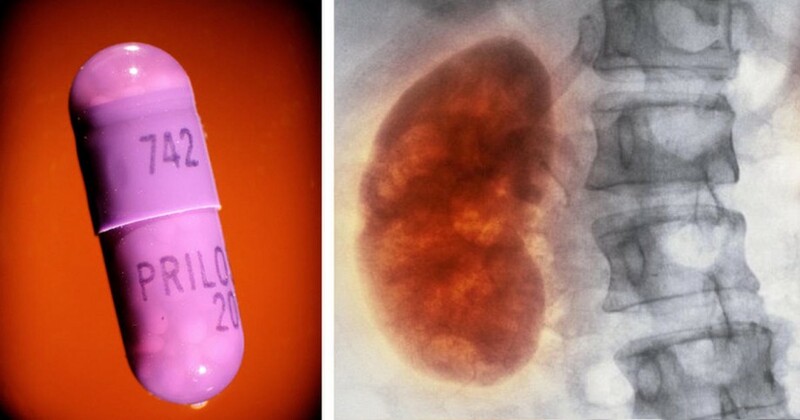 Prescripion proton pump inhibitors (PPIs) reduce the production of acid in the stomach. This makes any stomach juice that may reach the oesophagus less iritating (3). Despite what your pharmacist may say, these drugs are not a quick fix. They can have devastating side-effects and multiple studies have shown that 70% of patients taking them don’t actually need them (4). Here are just a few risks associated with this medication.